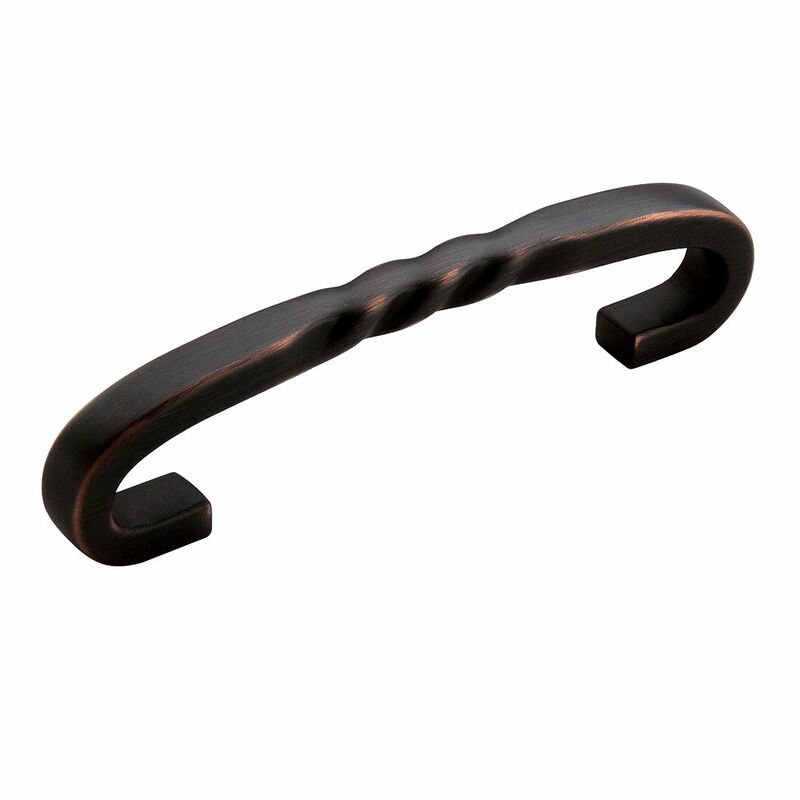 The Amerock BP1784ORB Inspirations 3-3/4in(96mm) CTC Pull is finished in Oil-Rubbed Bronze. Clean, classic lines in a casual relaxed style, Inspirations is designed to compliment any dicor. The Oil-Rubbed Bronze finish is a rich, dark brown old world finish with striking light and dark accents. Inspirations 3-3/4 Inch (96mm) CTC Pull - Oil-Rubbed Bronze The Amerock BP1784ORB Inspirations 3-3/4in(96mm) CTC Pull is finished in Oil-Rubbed Bronze. Clean, classic lines in a casual relaxed style, Inspirations is designed to compliment any dicor. The Oil-Rubbed Bronze finish is a rich, dark brown old world finish with striking light and dark accents.